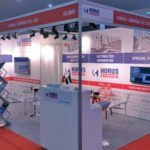 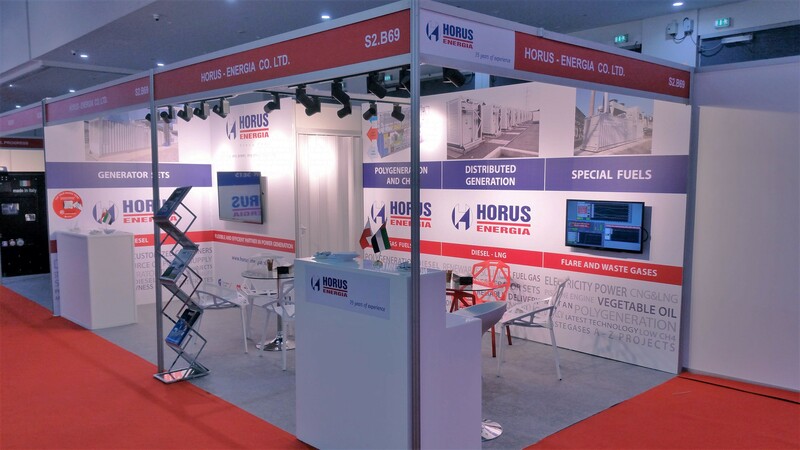 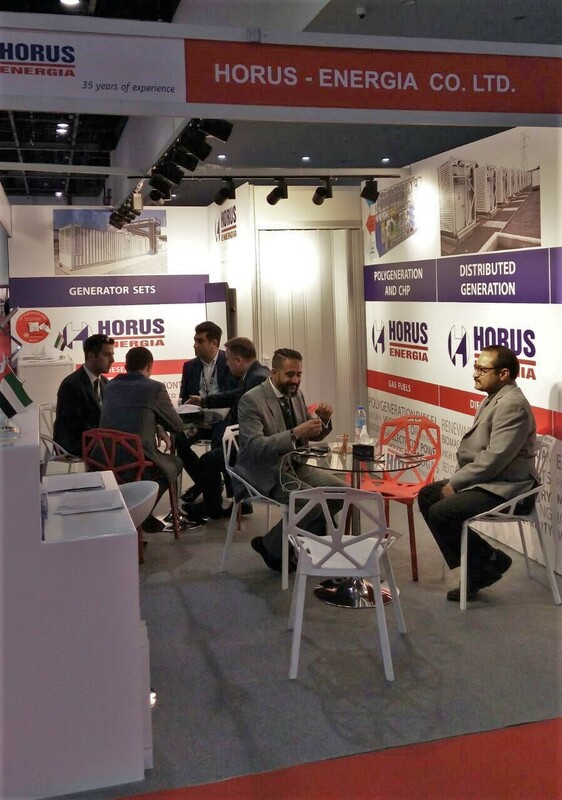 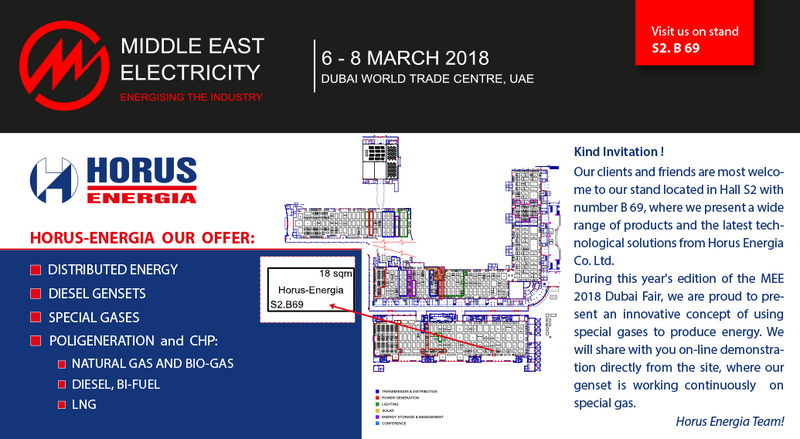 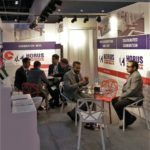 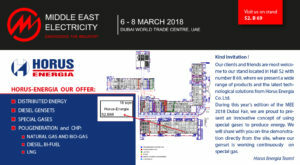 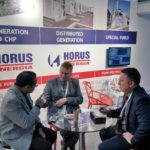 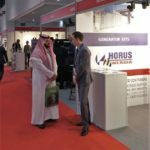 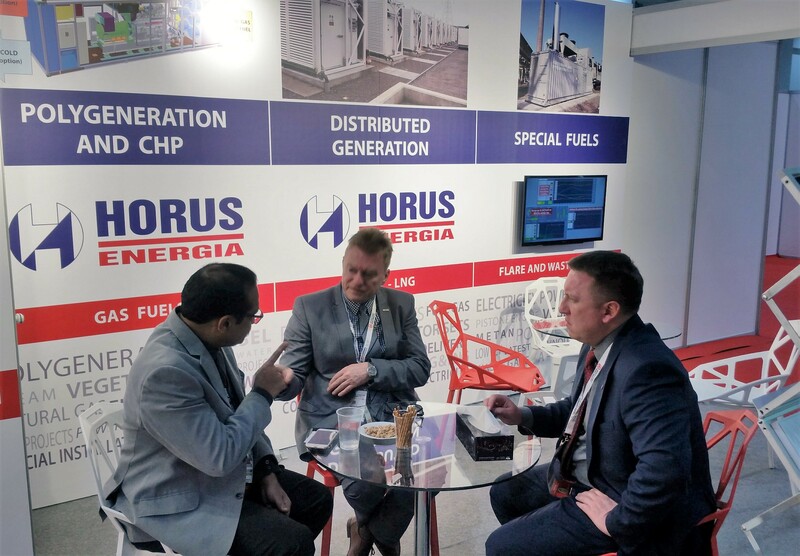 During this year’s edition of the biggest power industry fair on Middle East – Middle East Electricity – the representatives of Horus-Energia proudly presented our innovative product – a result of expertise, research and development of our company – a power generating set that runs on a special fuel. 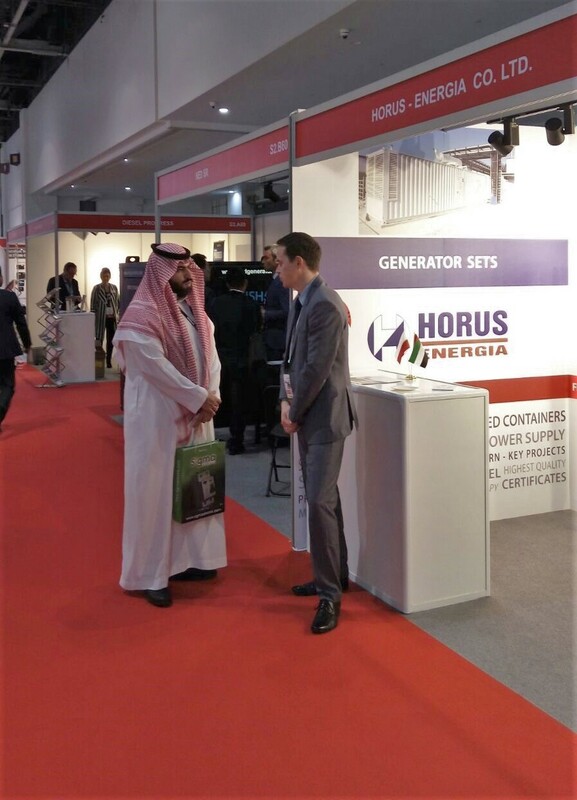 The device is a perfect example of employing waste fuels for power generation. 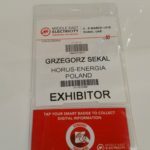 A real-time performance parameters of the reference device installed in Poland were being remotely monitored and shown for the participants of the fair. 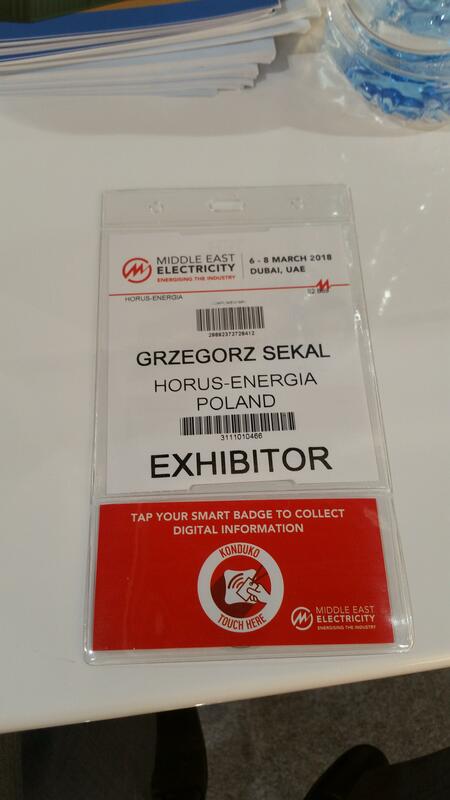 We invite you cordially to see the photo gallery of the event.